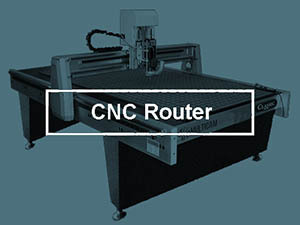 Chamfer Mills, Cutters, and Router Bits are an essential part of any CNC’ers tooling. They make it easy to put that nice chamfered edge on parts that is such a signature for CNC machined work. 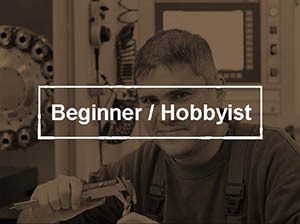 This Easy Guide walks you through every thing you’ll need to choose and use Chamfer Mills, Cutters, & Router Bits. What is a Fillet and a Chamfer? What about a Bevel? What’s the difference between a Fillet, Chamfer, and Bevel? A fillet is a radiused edge. The profile is an arc. A chamfer applies a flat at an angle to the edge. The angle is usually a 45 degree chamfer. 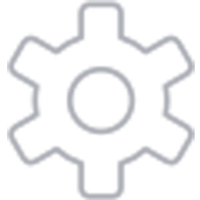 A bevel occurs when the flat is the whole edge and there is no vertical wall. Easy stuff, right? But terminology matters so it’s important to lay it out. What is the Purpose of Chamfers? The most common reason to Chamfer Edges is to make sure they’re not sharp. 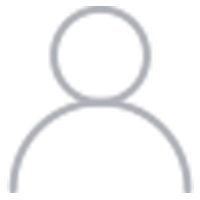 Machining operations can leave razor-sharp edges that can easily cut fingers and flesh. 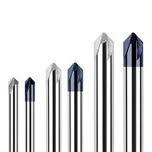 Even if the edge is not too sharp, there may be burrs left behind by the machining process. Cutting a chamfer removes the burrs and saves on other methods of Deburring. Sharp Edges and Burrs are often unacceptable for finished parts. Prints may specify “break all edges” which is a clear indication of the need to chamfer. Another use for chamfers is to cause the head of a bolt to recess and be flat on a surface. Chamfers are also more aesthetically pleasing, and the make the edge less delicate and harder to damage. Lastly, if two pieces are to be welded together, a chamfer along the welded joint for both pieces is helpful to the welding process. When Should You Choose a Fillet Instead of a Chamfer? Fillets can be more expensive to cut. 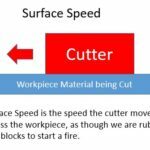 Typically, they involve more material removal and the corner rounding bits used to cut fillets are more subject to chatter, so often Feeds and Speed must be less. So why would you ever choose a Fillet over a Chamfer? The biggest reason is stress distribution. Chamfers do little to distribute stress whereas an arc for a Fillet is the ideal profile for stress distribution. Also, if a protective coating such as paint will be applied, the thickness will be more uniform over a fillet than a chamfer. 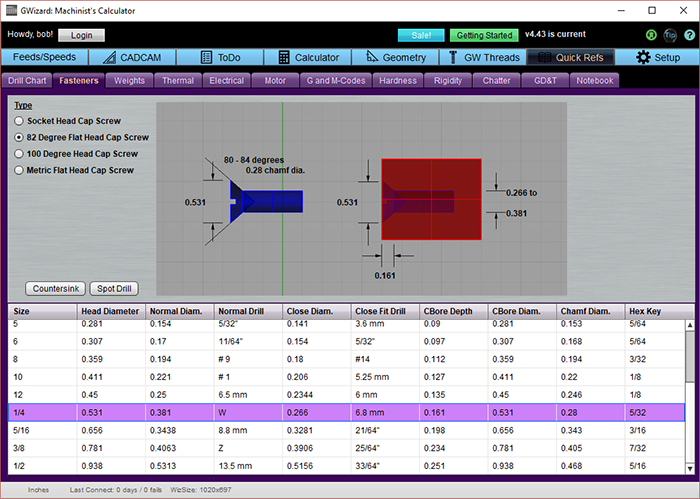 One last tip–chamfers are more forgiving if parts must be fit together than are fillets. 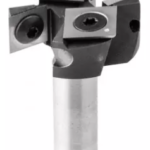 The bits or cutters used to Chamfer Edges go by the names “Chamfer Mills”, “Chamfer End Mills”, “Chamfer Cutters”, “Chamfer Bits”, or “Chamfer Router Bits” if you’re searching for them online. We’ll just refer to them as “Chamfer Mills” from here on as they are a type of End Mill. Most holes and especially tapped holes benefit from a chamfer to clean up an burrs and ensure a clean start for threads. 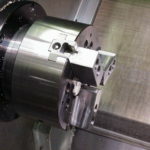 Rather than using a conventional chamfer mill, holes are usually chamfered using a spot drill so the same tool can be used to spot the hole as well as to chamfer it. Tip: When using the same tool to spot and chamfer a hole, make sure the angle of the chamfer bit is larger than the angle of the drill that will follow it. 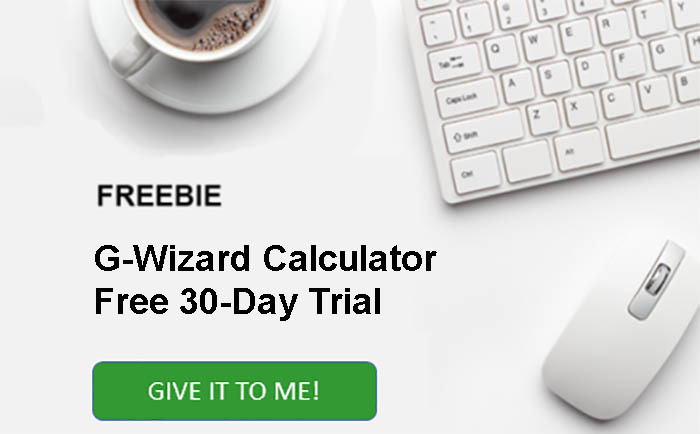 Try a Free 30-Day Trial of G-Wizard today. 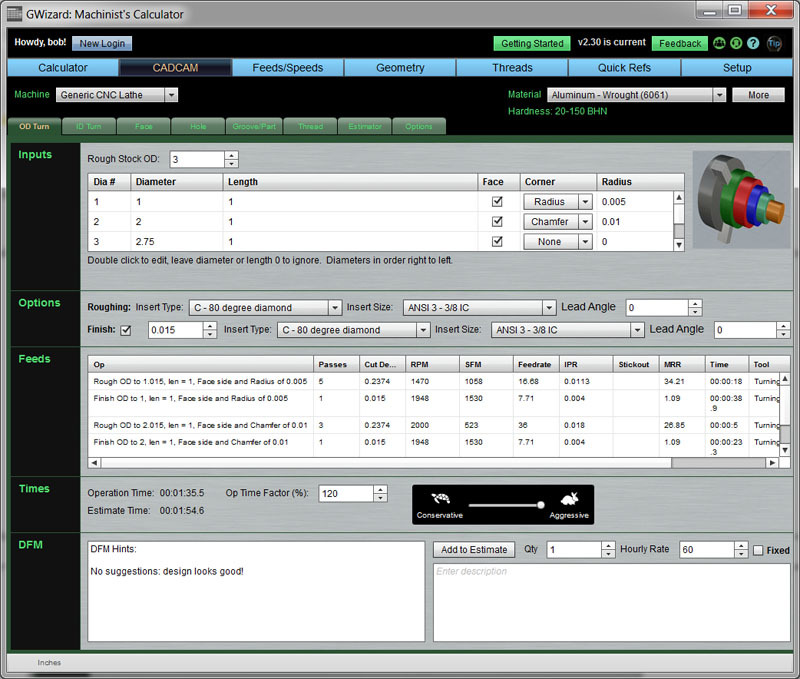 Even if you don’t choose to purchase at the end of the trial, the chamfer calculator and fastener database will continue to work free of charge. 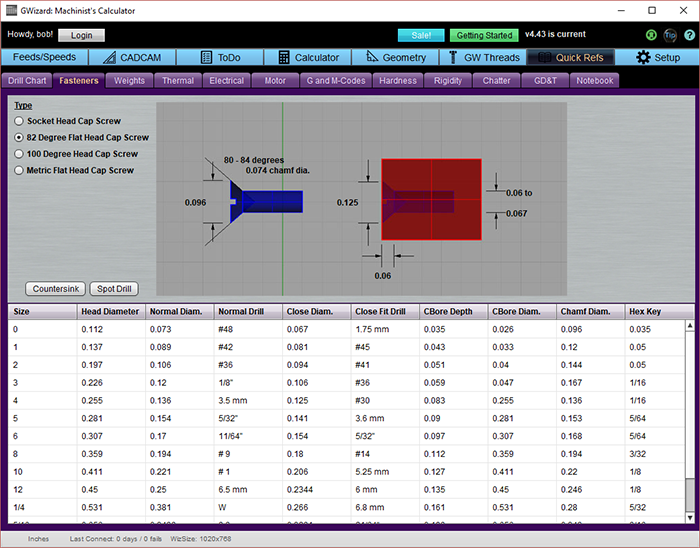 Of course it’s important that the hole depth requirements be compatible with the tool. 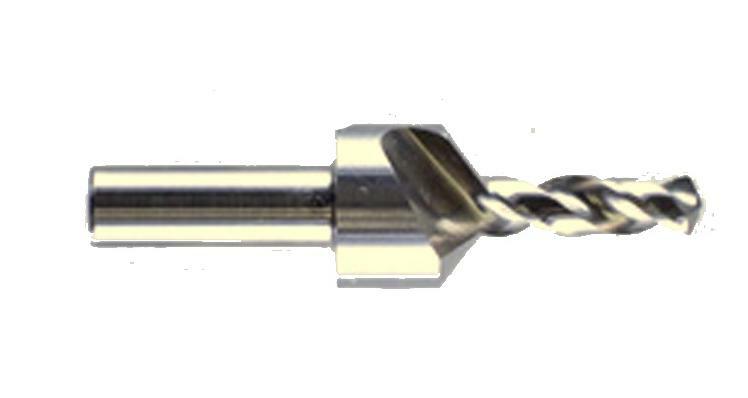 For example, a blind hole may not be deep enough to allow the combination countersink and twist drill to work. Like most other tooling categories, you can get indexable chamfer mills that use inserts that are cheaper to replace than buying an entire new solid chamfer mill. It’s a combination spot drill, chamfer mill, and engraving tool. Talk about saving some tool changes! 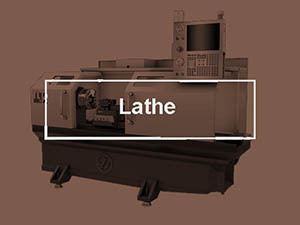 With Lathes, putting a chamfer on an edge is simple and doesn’t require special tooling. It’s just part of the profile that needs to be cut. 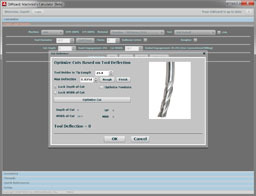 Since the operation is so common, many CNC Lathes have a built-in capability to do chamfering and corner rounding (filleting) of edges. 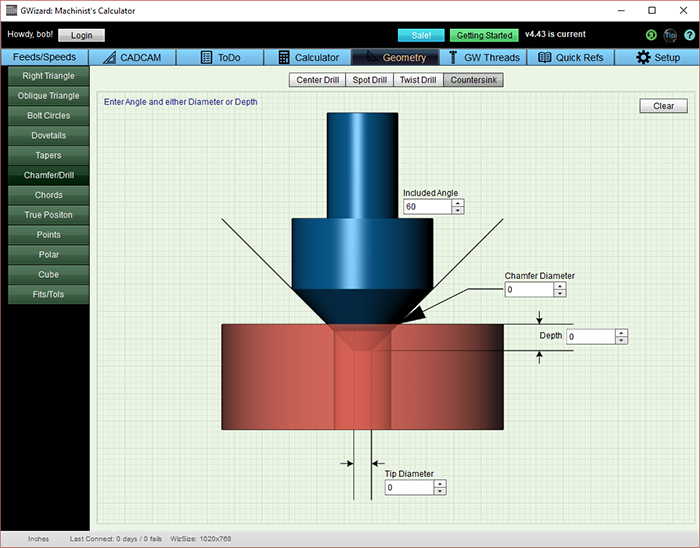 It’s associated with the G01 command, and we discuss how to do that sort of programming in our Free Online CNC G-Code Programming Course. 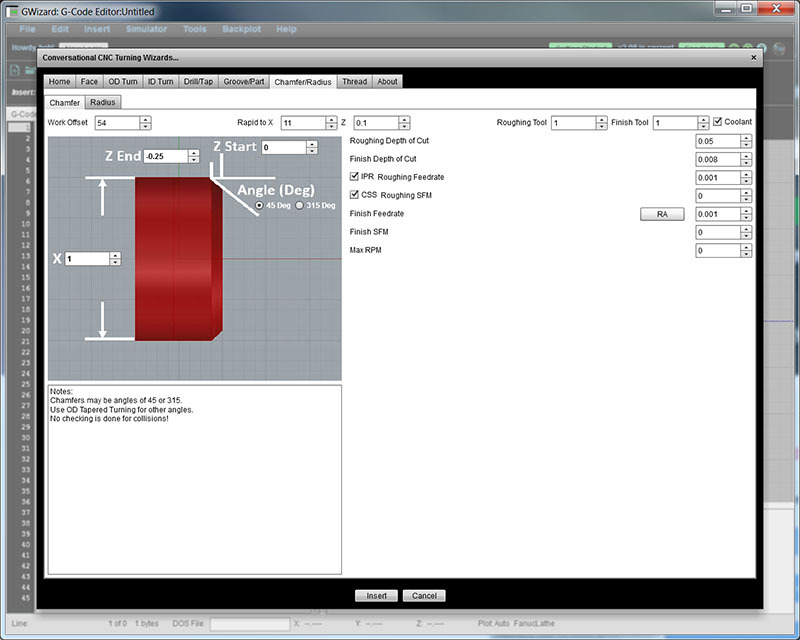 Note how the “Corner” column near the graphic has options to treat the corner with a Radius (Fillet), Chamfer, or leave it alone. 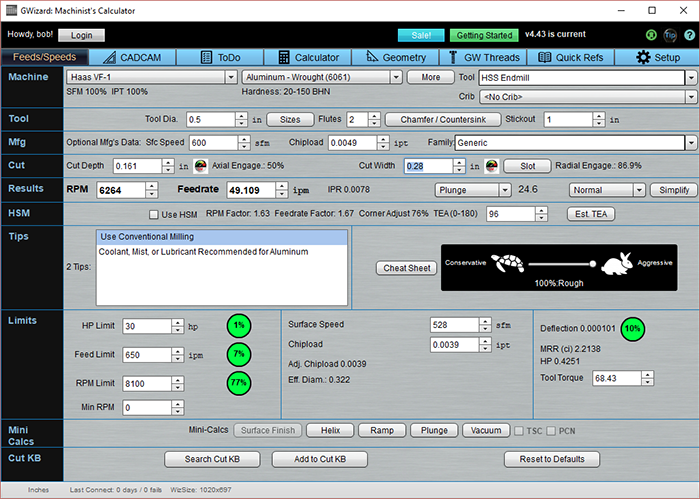 As you would for any Feeds and Speeds calculation, setup your machine and material first. 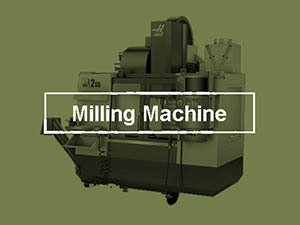 Chamfer Mills are a sub-type of Endmills. 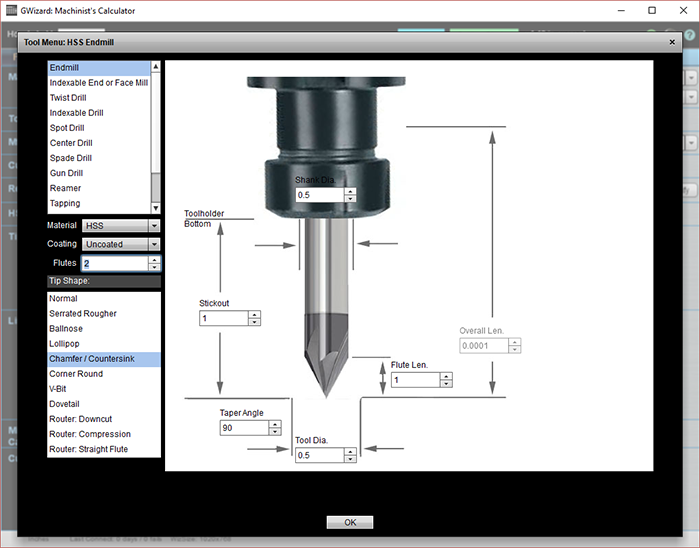 So, click the tool selector, choose “Endmill” at top, set the material, coatings, and flutes, the choose “Chamfer/Countersink” from the Tip Shape menu.